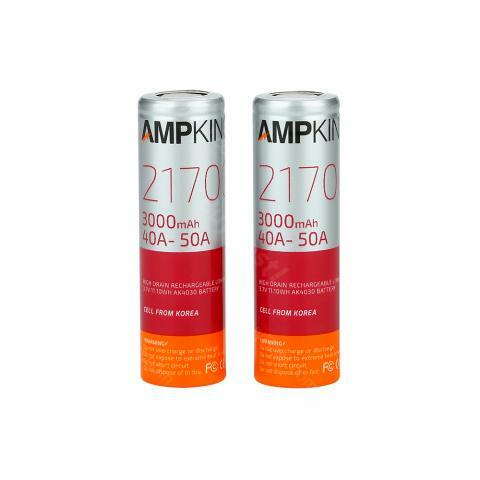 Ampking AK4030 21700 High-drain Li-ion Battery comes with 300mAh capacity. It is safe and effective enough to make satisfied. Just take it. 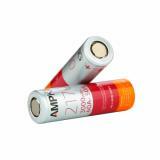 Ampking AK4030 21700 High-drain Li-ion Battery, which comes with high performance, is compatible most 21700devices. Just take it as your spare parts. 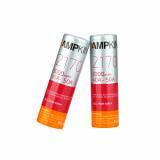 • Quick link: Venvii Baby Ness 21700 TC MOD. Ampking AK4030 21700 High-drain Li-ion Battery is a high performance 21700 battery with 3000mAh capacity. 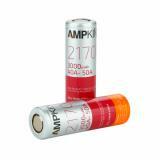 The Ampking AK4030 battery is widely used for powering vaping mods and other electrical devices.